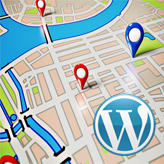 This tutorial is going to show you how to change Google Map location on the Home page in Joomla 3.x templates. If you see a Google Map on the home page, it means that you can not edit it the same way as the Google Map on the contacts page. Usually, such Google Map loads from a single article via HTML code. Log in your Joomla admin panel and navigate to the System -> Global Configuration menu. 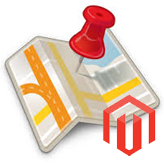 NOTE: With the default Joomla TinyMCE editor activated you will not be able to see the code that loads Google map from the article. Click Save button in the top right corner to save the changes. Now we should check which article contains the Google Map code. Navigate to the Extensions -> Module Manager menu. To create a new map embed link, go to https://www.google.com/maps. Replace your original code with the new generated one. When everything is done, press Save button in the top right corner. Refresh your site to see the changes. 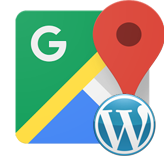 The location of the Google Map location on your Home page was changed successfully. This is the end of the tutorial. 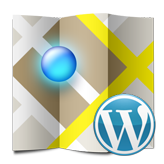 Now you know how to change the location of the Google Map on the Home page in Joomla 3.x templates. This entry was posted in Joomla! 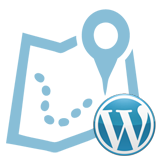 Tutorials and tagged google, home, joomla, map. Bookmark the permalink.